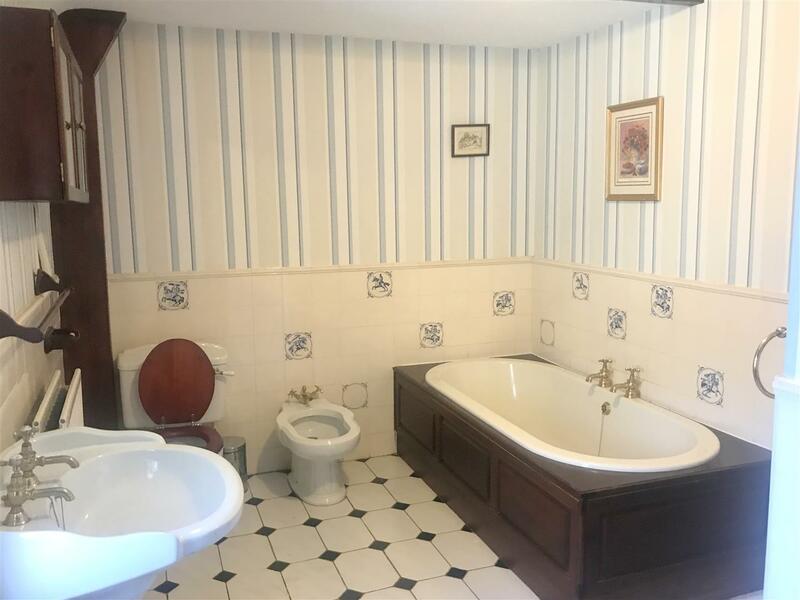 New year, new price, was £2,800,000 now £2,395,000. 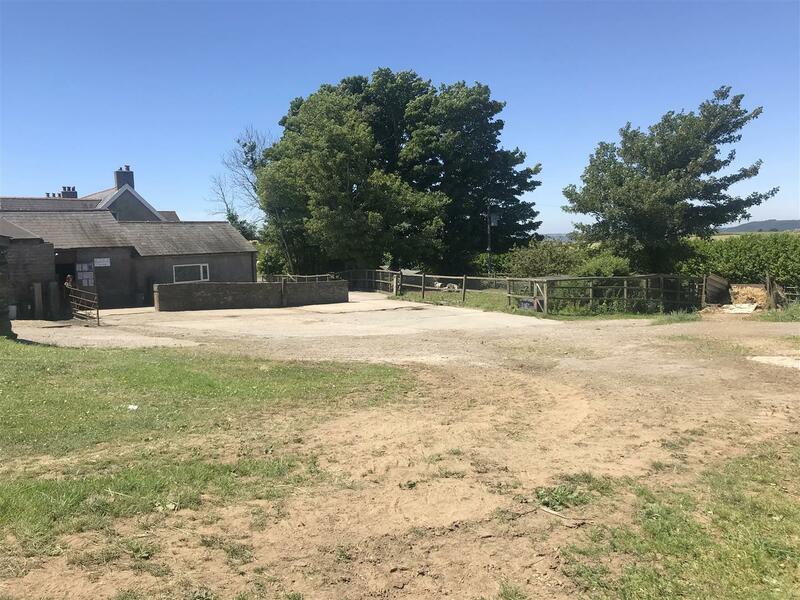 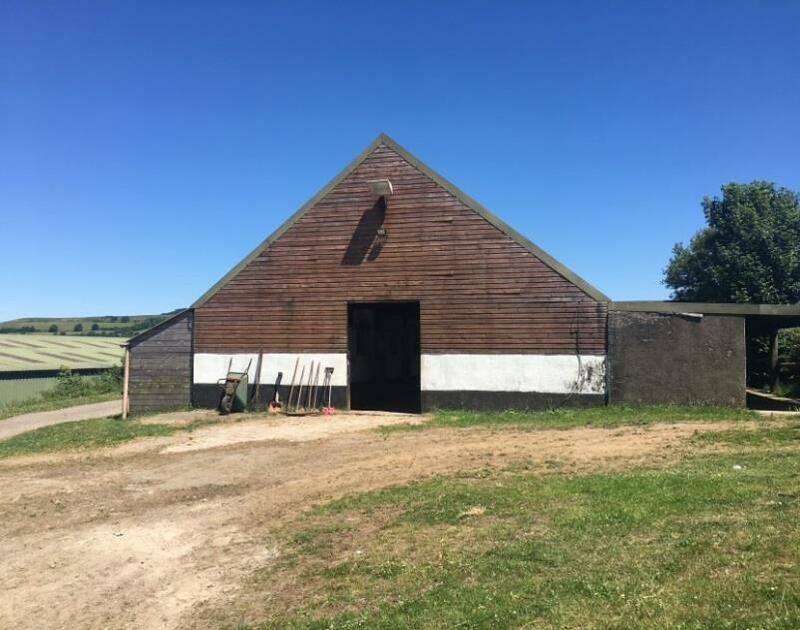 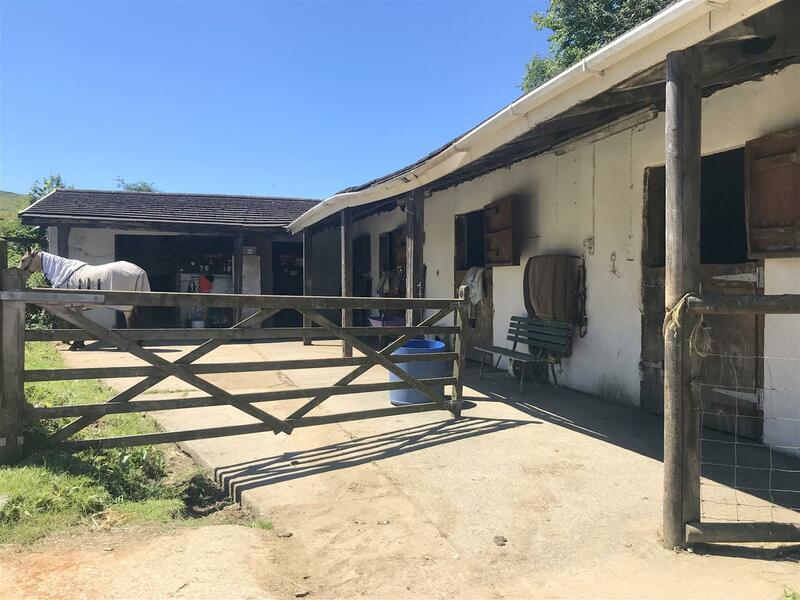 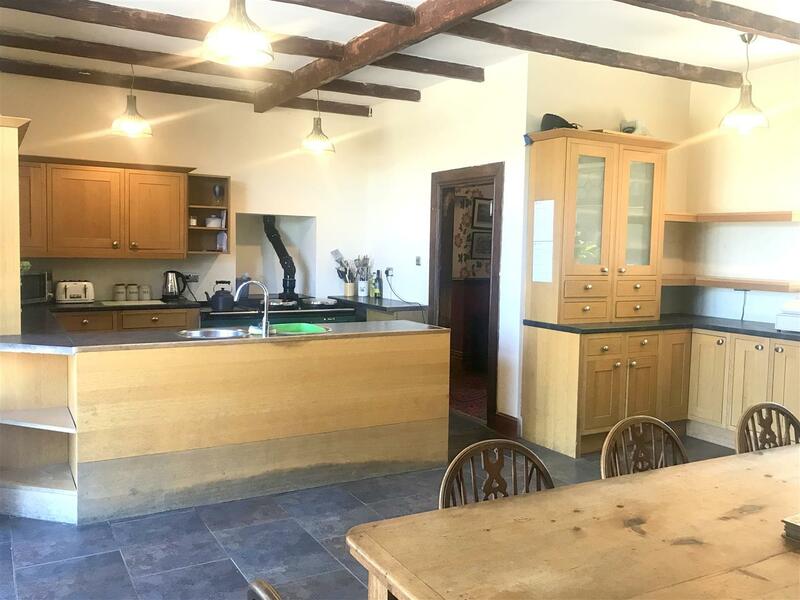 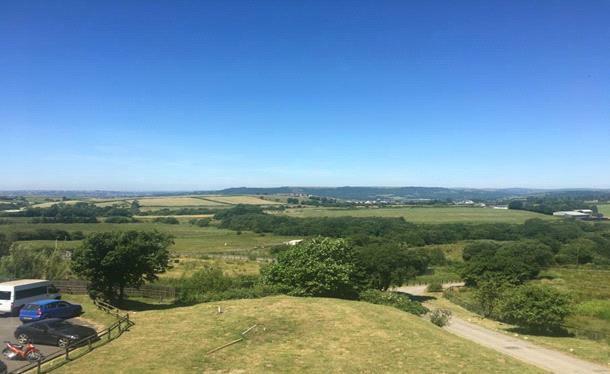 Set in a fabulous location amidst dramatic countryside a fantastic opportunity to acquire two substantial two-storey farmhouses and land with various buildings which extends in total to approximately 60 acres (24.28 hectares). 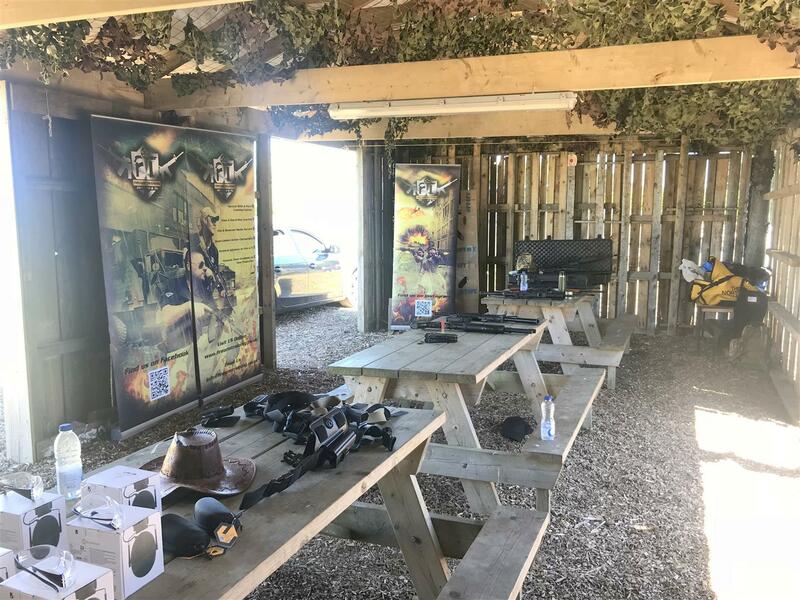 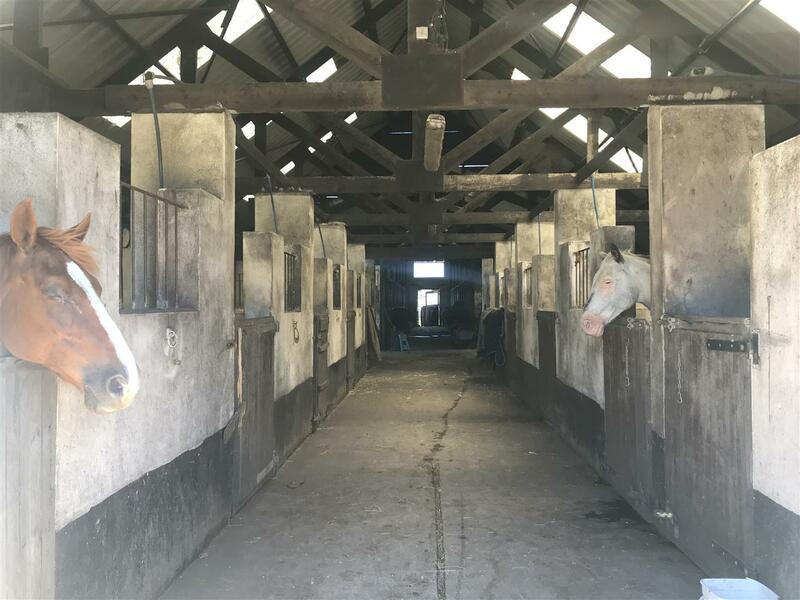 The property is currently trading as Green Lanterns Guest House, Cimla Equestrian Centre, t-Bones Restaurant, Battlefield Live and a seasonal Santa’s Grotto. 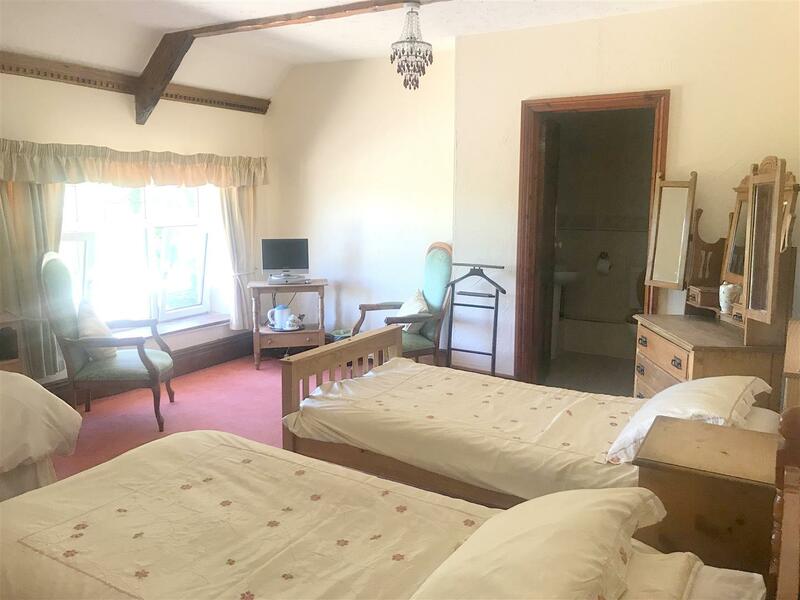 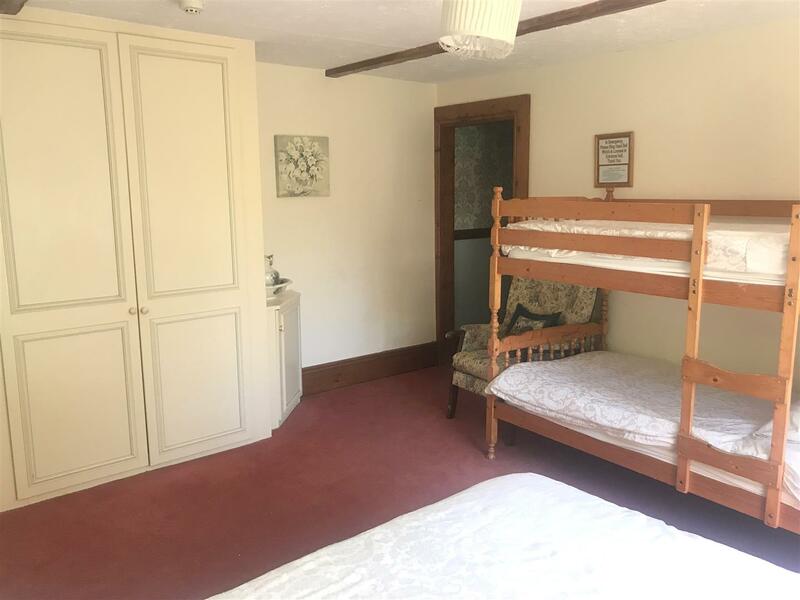 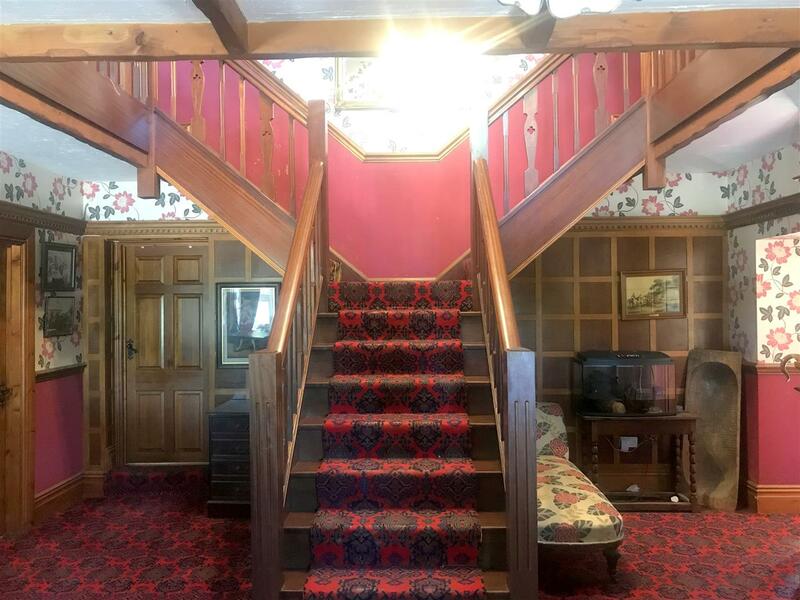 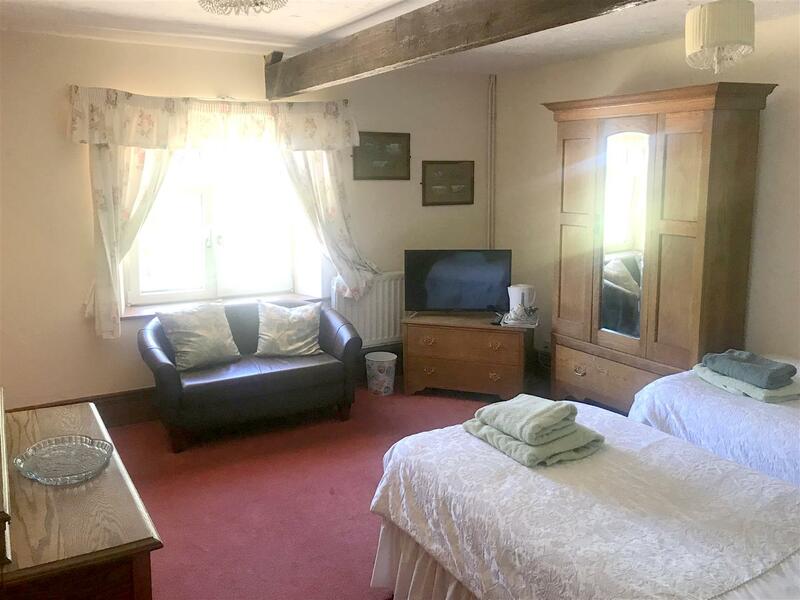 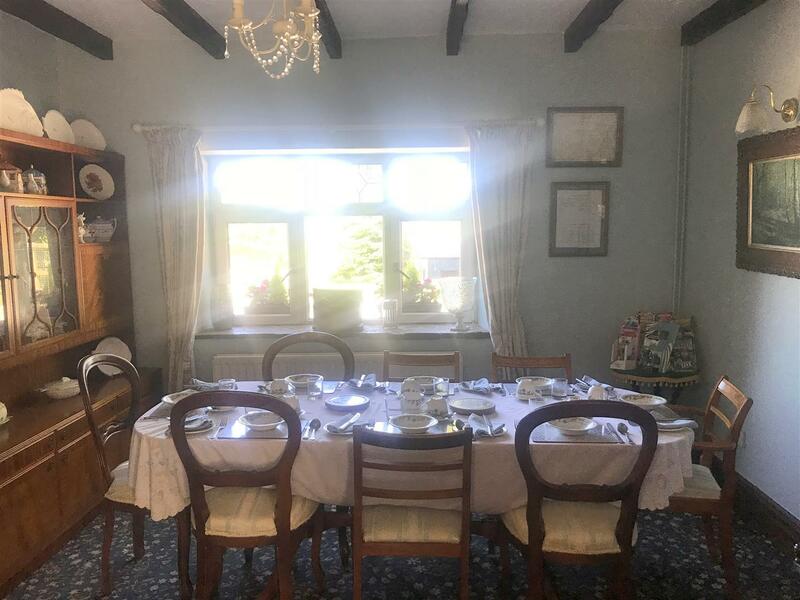 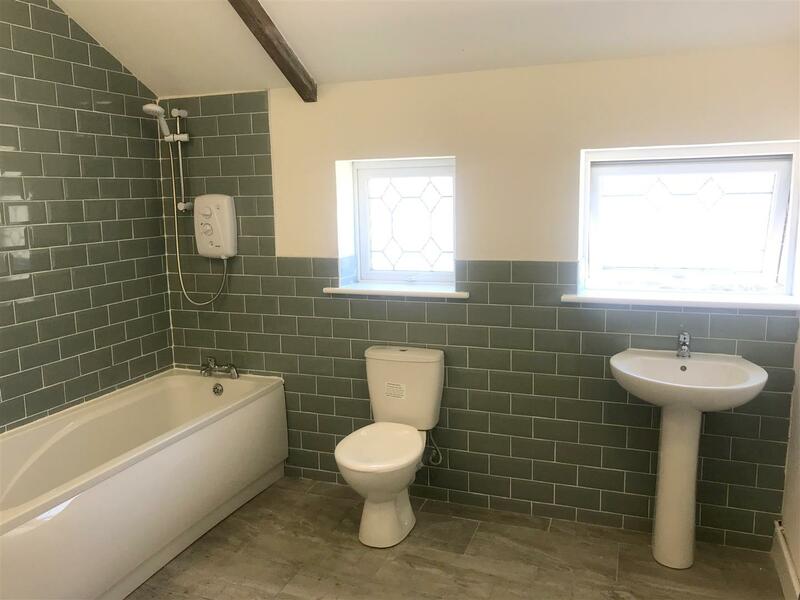 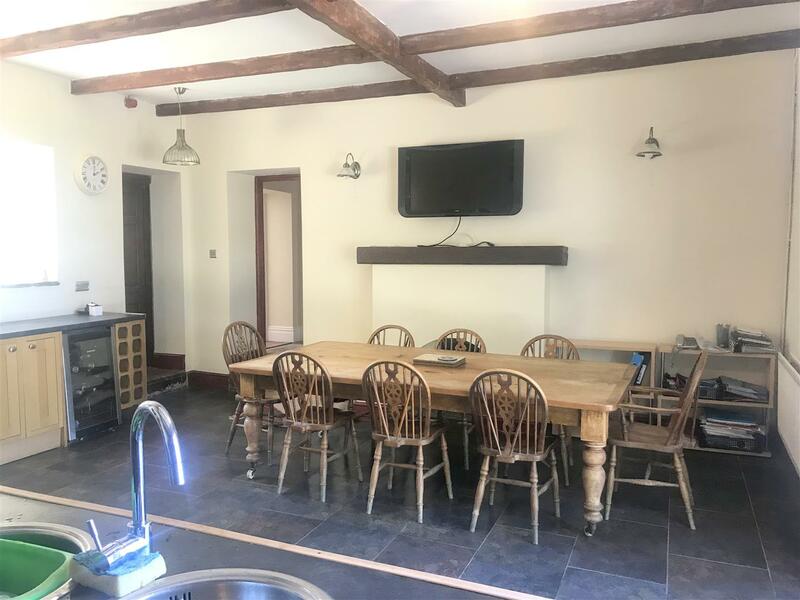 The Green Lanterns Guest House is contained within the farm house and provides four tastefully decorated en-suite rooms which are supported by all necessary guest house amenities. 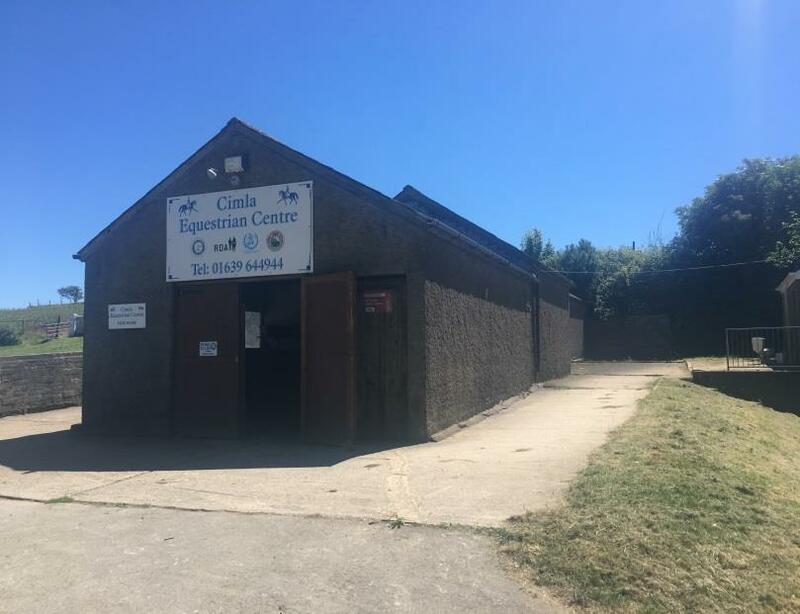 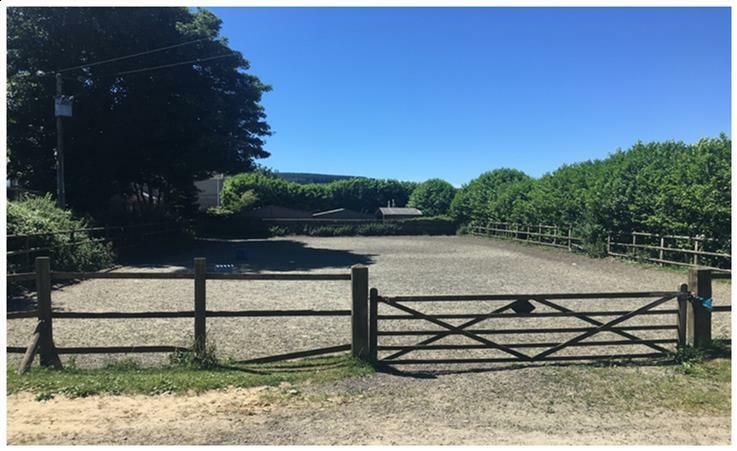 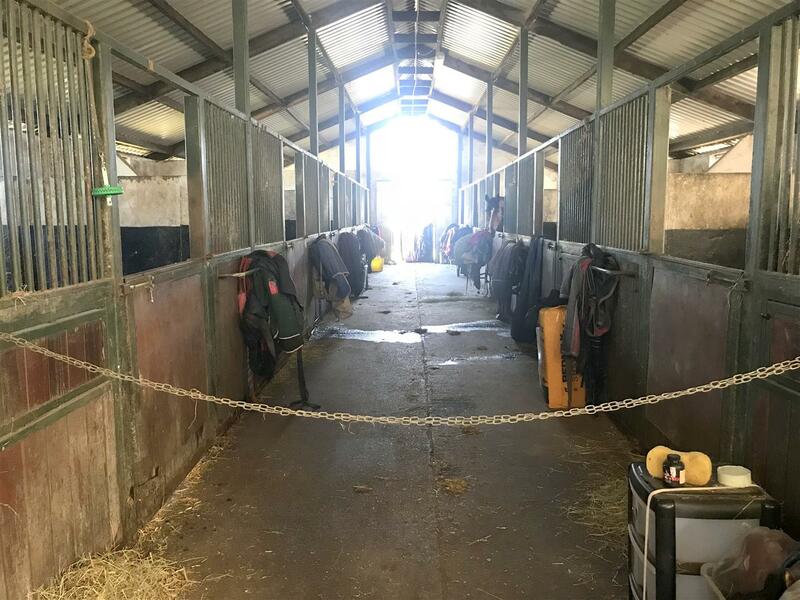 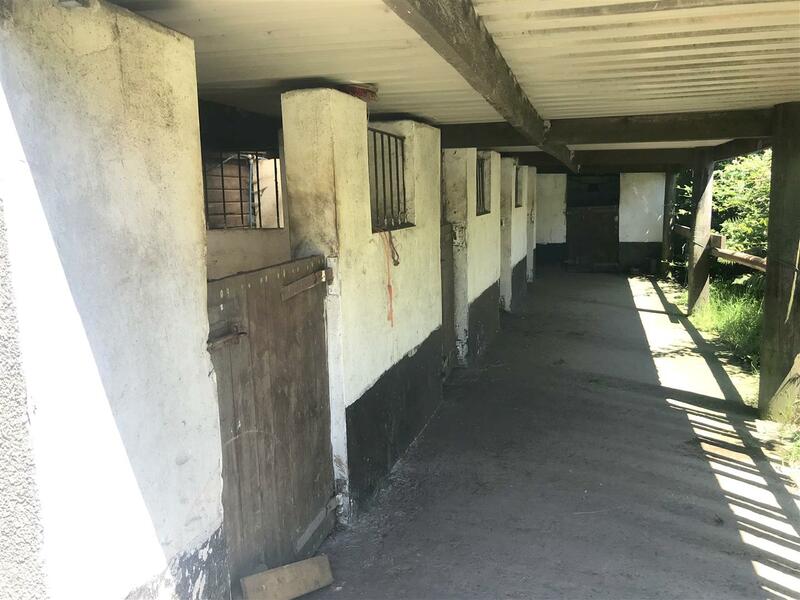 The Cimla Equestrian Centre has 38 stables, which are supported by a variety of buildings which include a feed store, tack room, toilet block, hay barn, indoor school barn and two manèges. 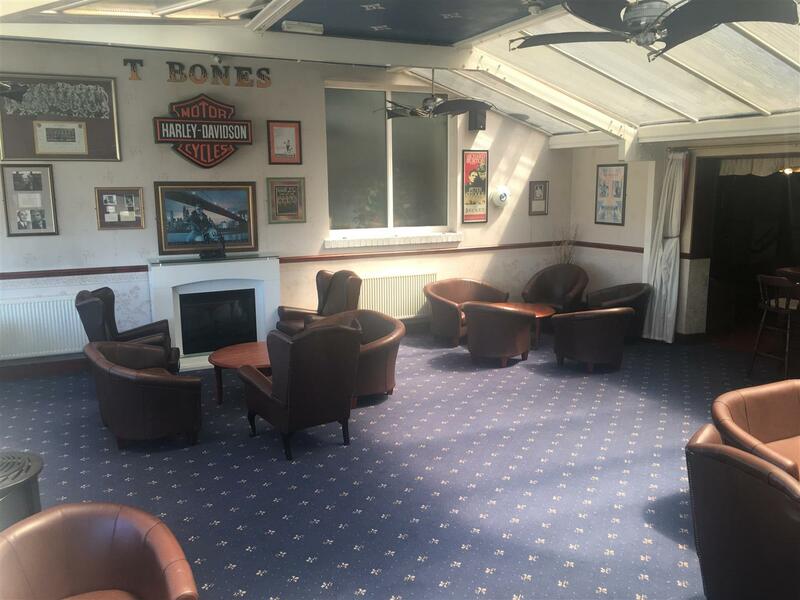 The t-Bones restaurant offers both Steakhouse and a-La Carte Menu which has a full licensed bar, function room and conservatory with views over the Vale of Neath. 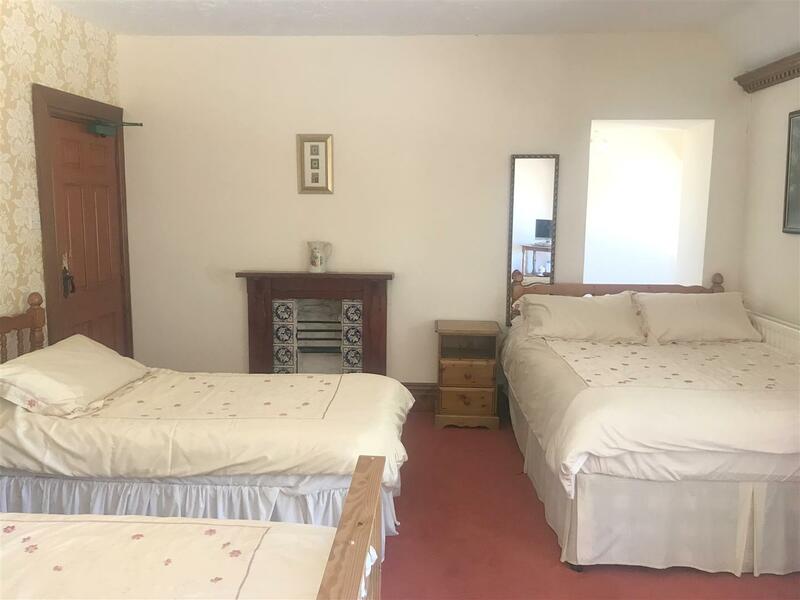 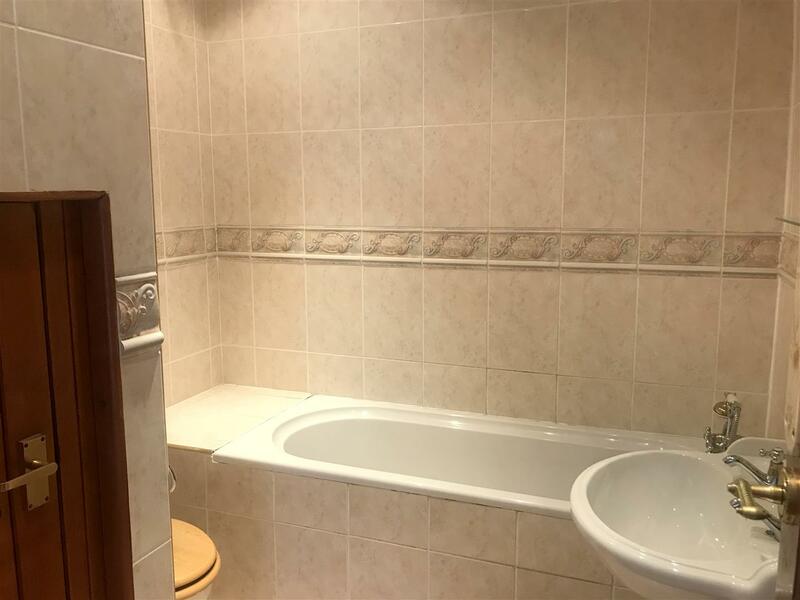 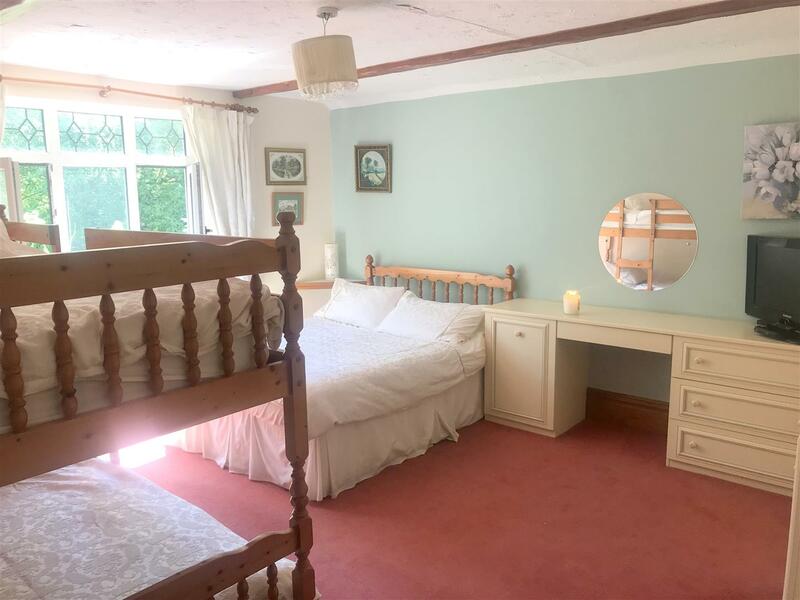 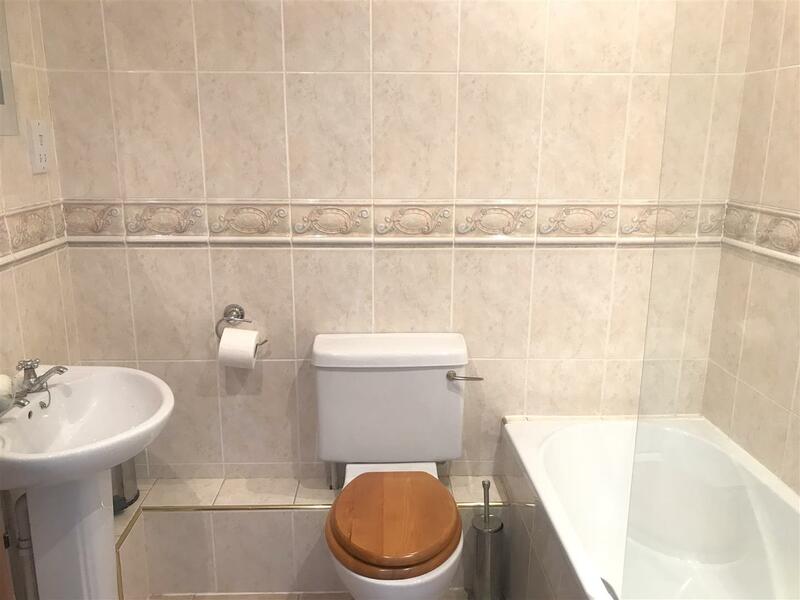 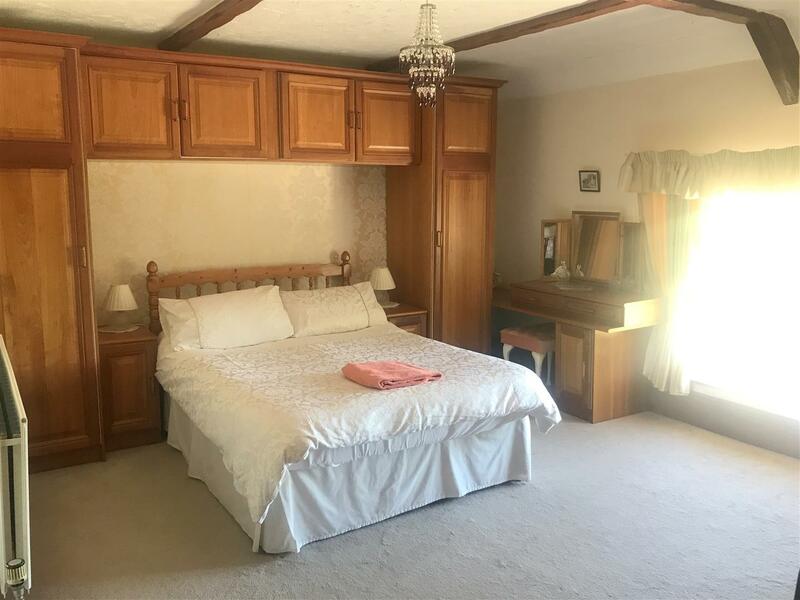 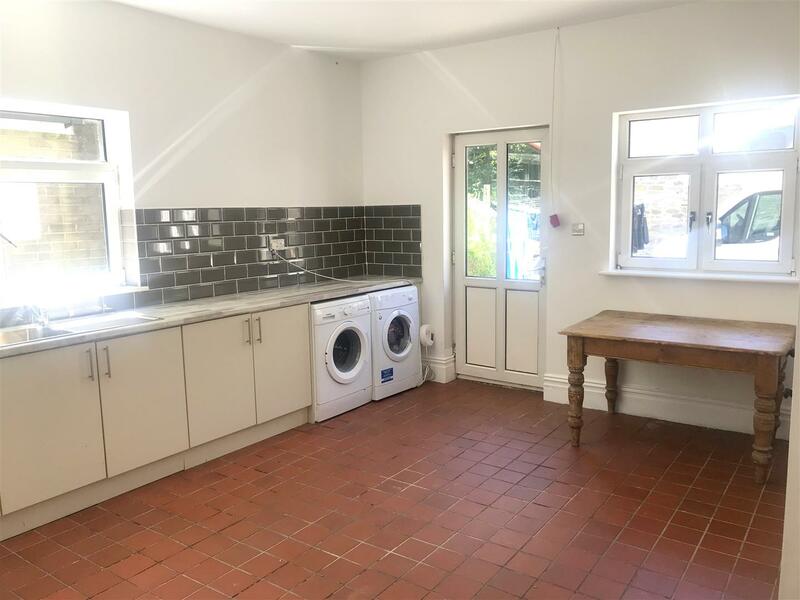 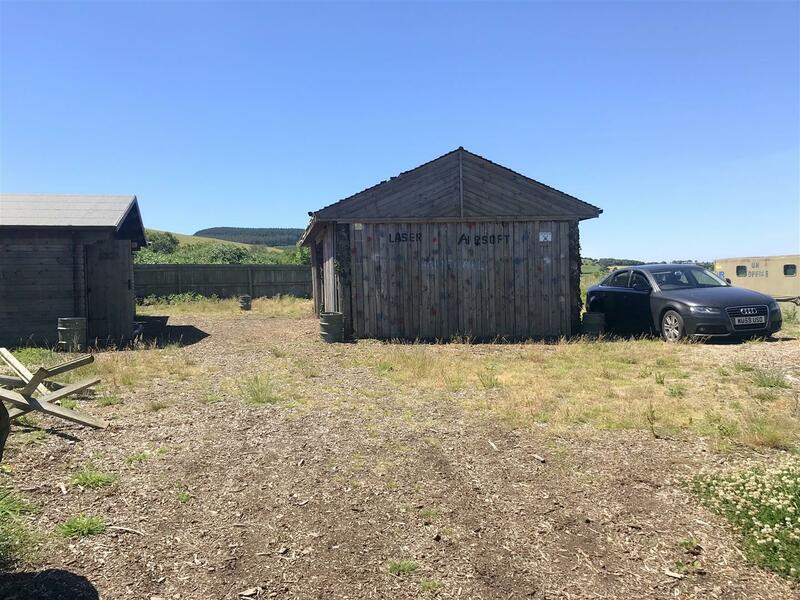 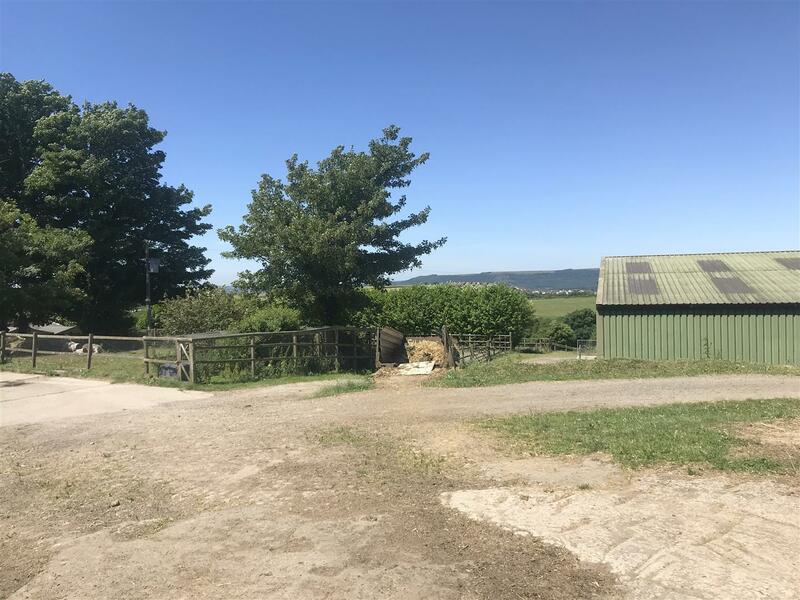 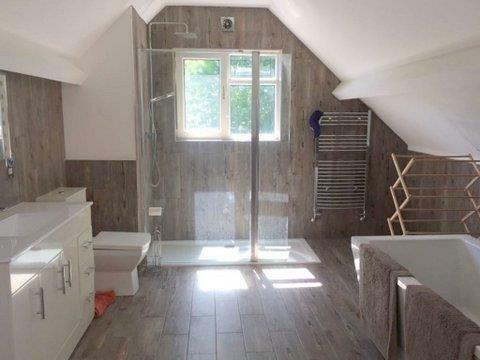 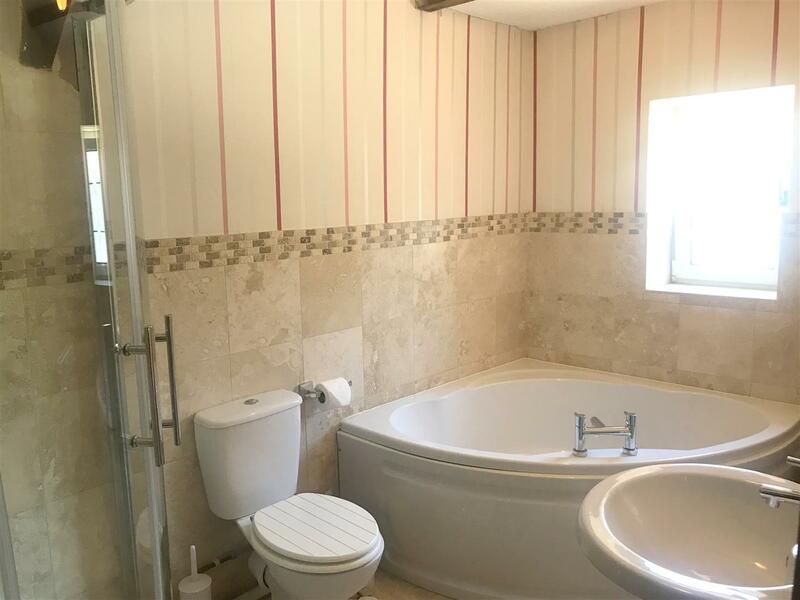 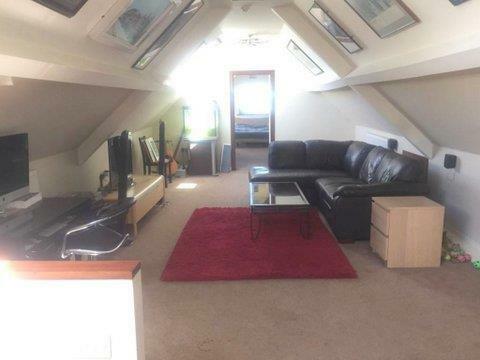 The property is situated near Afan Argoed Country Park, and is located approximately 1 mile off the B4267 road leading from Neath to Pontyrhydyfen. 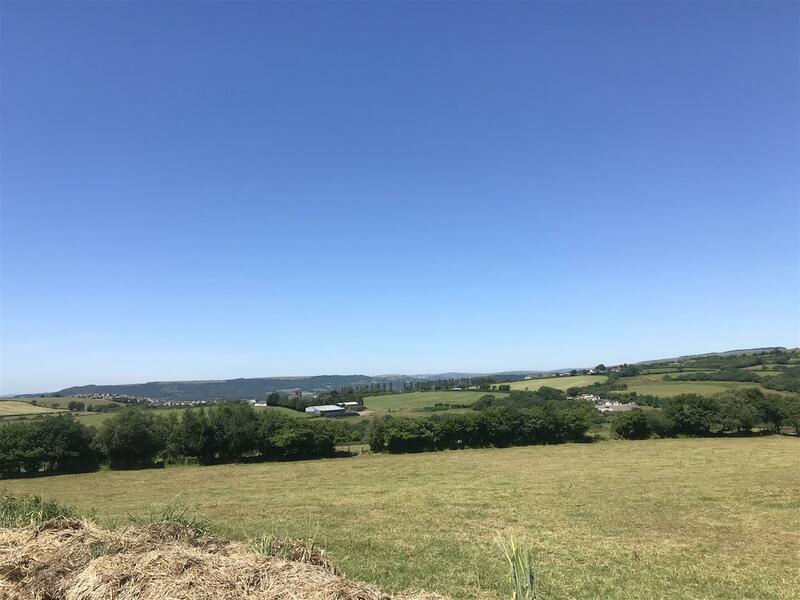 Neath Town Centre is situated approximately 4 miles away and Swansea City Centre is situated approximately 13 miles away. 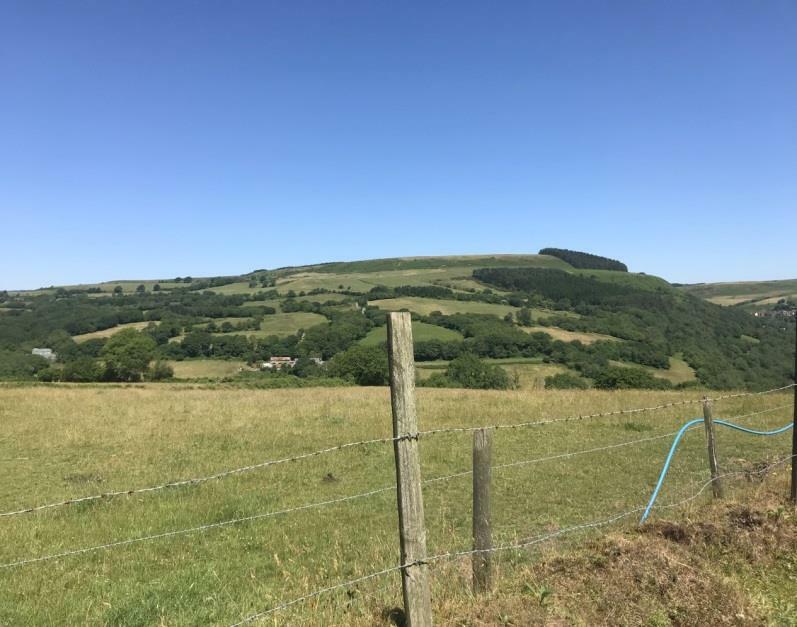 There is easy access to Afan Argoed Forest Park, which is well known for its outstanding beauty and is famous for its scenic walking routes, mountain biking trails and other facilities. 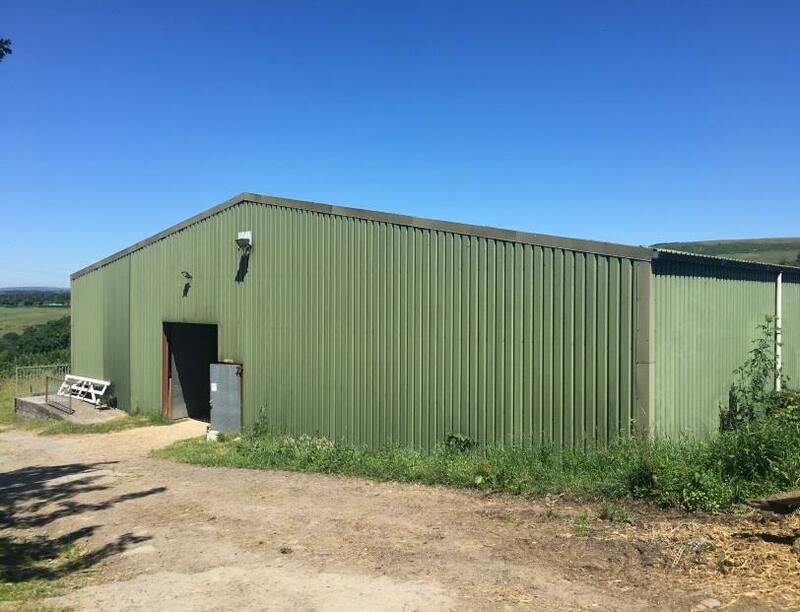 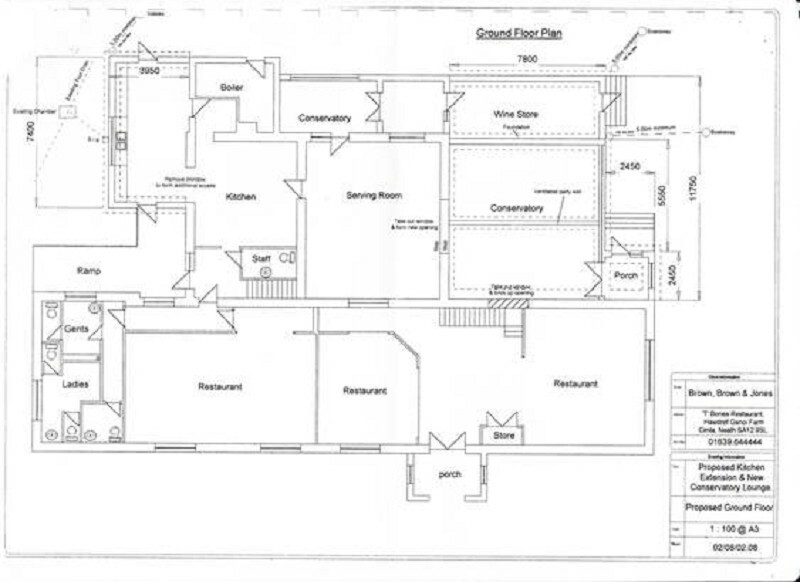 It is further advised that the entire premises continues to trade and is fully fitted for its intended use. 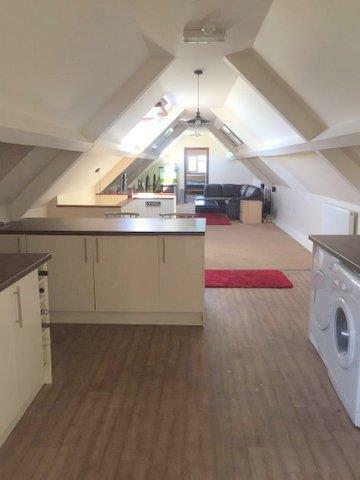 Thanks for your interest in renting a property with Astleys. 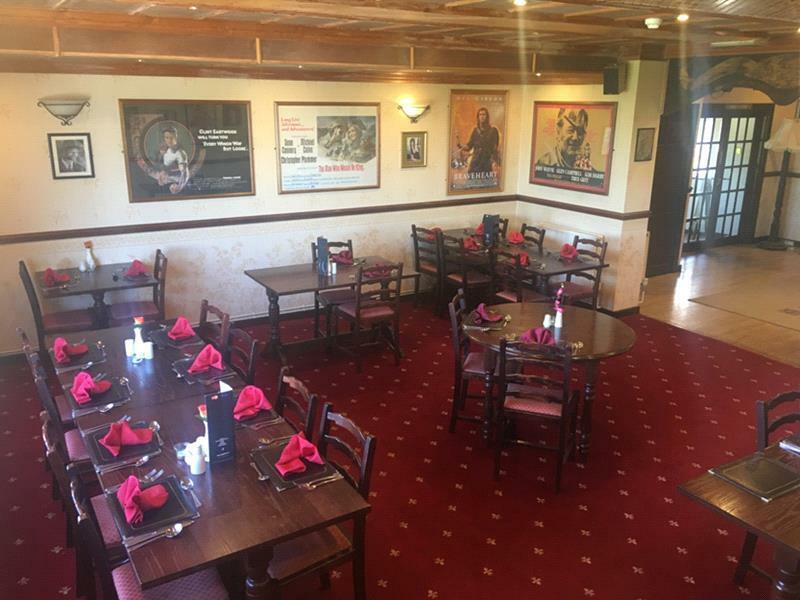 Please note that a non refundable reservation fee of £210.00 (£175 plus VAT) is payable to us. 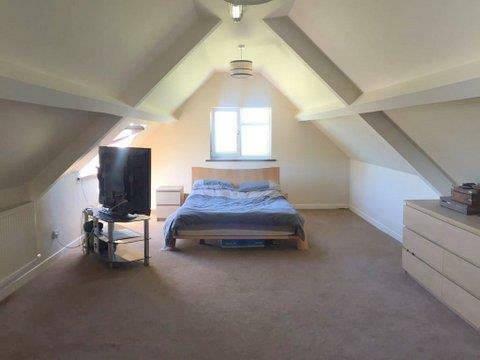 This reservation fee allows us to take the property off the market whilst we complete referencing on you and get everything ready for your move in date. 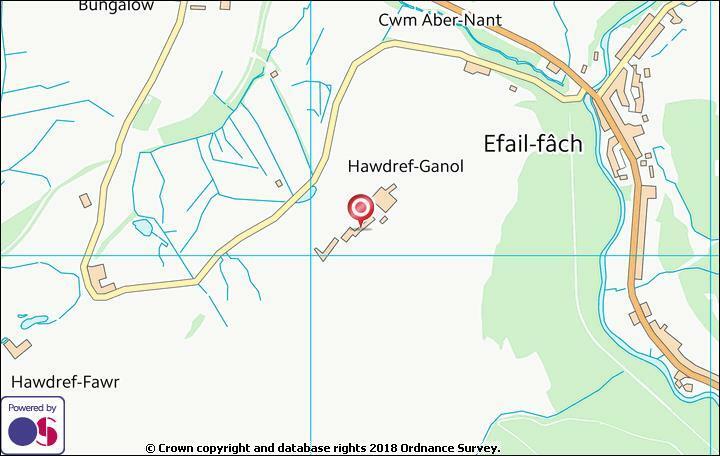 If you have any queries, please do not hesitate to contact us.